As one of the first large-scale, multi-specialty dental facilities in the nation, WSDC became a model for the delivery of preventive oriented dental services to a large group of patients. WSDC was originally established in 1978 by RJ Reynolds Tobacco Company to provide dental care exclusively to its employees, dependents, and retirees. On January 1, 2000, Winston-Salem Dental Care became "Kenneth M. Sadler, DDS & Associates, PA" when a group of WSDC's dentists joined to purchase the practice. 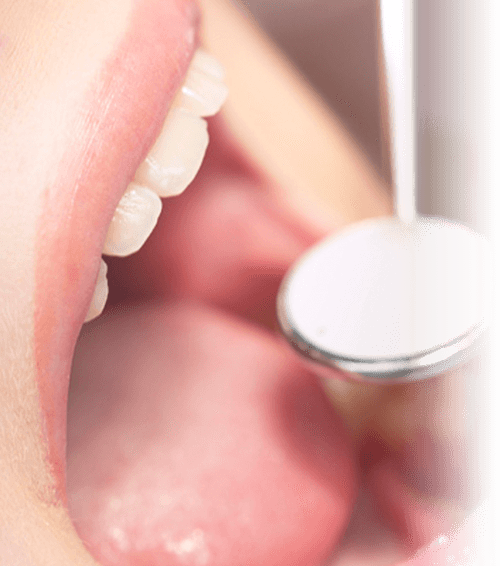 Tooth extractions are the most common procedure performed by oral surgeons. Besides the extraction of teeth, many other types of surgical procedures may be needed to ensure health and provide a suitable restoration for a healthy dentition. Call (336) 331-3500 to find out more! Gum disease is also known as the Silent Disease. It often goes undetected until it is in its severe stages. It's not too late! We can help save the foundation of a beautiful smile! Orthodontics includes the study and treatment of malocclusions (improper bites), which may be a result of tooth irregularity, disproportionate jaw relationships, or both. Braces are the most commonly used procedure in orthodontic treatment. Sedation dentistry has become very popular because it offers several benefits for both the patient and the dentist. For some patients, the use of sedation dentistry is actually the only way that they can get the dental care they need and improve their dental health due to dental anxiety. Periodontics is the specialty of dentistry that studies supporting structures of teeth, gum diseases, and conditions that affect them. Periodontists are specialists in the prevention, diagnosis and treatment of periodontal diseases and oral inflammation, and in the placement and maintenance of dental implants. Oral surgery includes the diagnosis, surgical and related treatment of diseases, injuries and defects involving both the functional and esthetic aspects of the hard and soft tissues of the head, mouth, teeth, gums, jaws and neck.